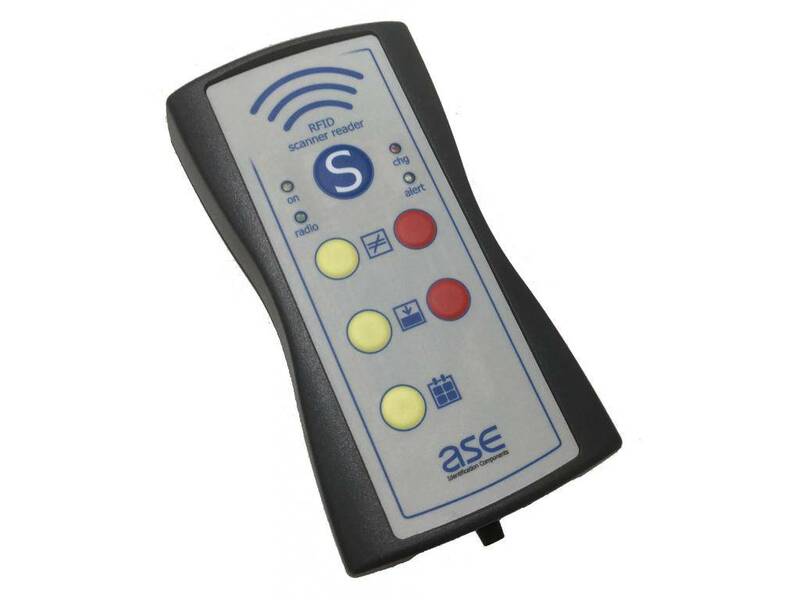 ASE was born in Emilia Romagna in 1996 by promoting RFID technology as an automatic identification tool. 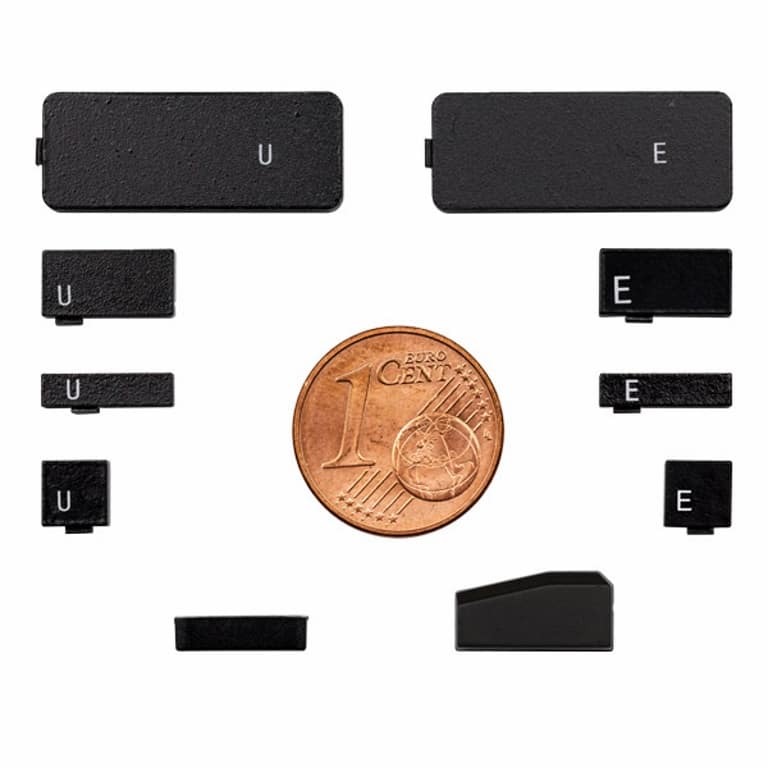 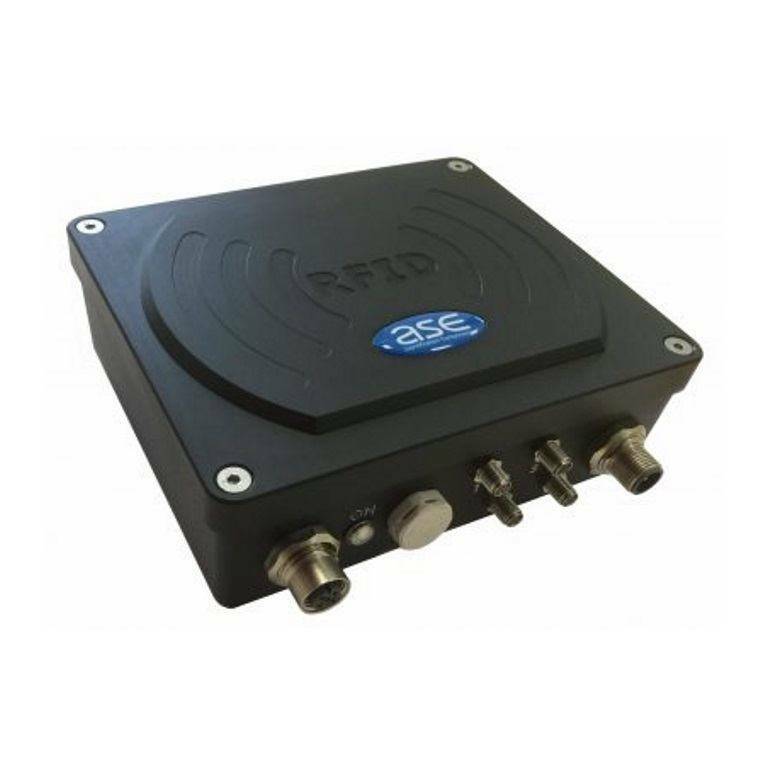 RFID today is our core business thanks to the excellent results that enable us to offer you a growing number of applications for RFID technology. 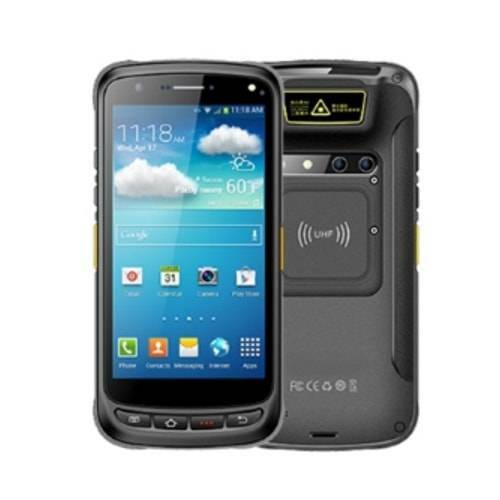 The experience throughout these years has become our ideal partner to rely on to implement reliable and secure identification solutions for your business.